The best of the best are here and they're ready to play. 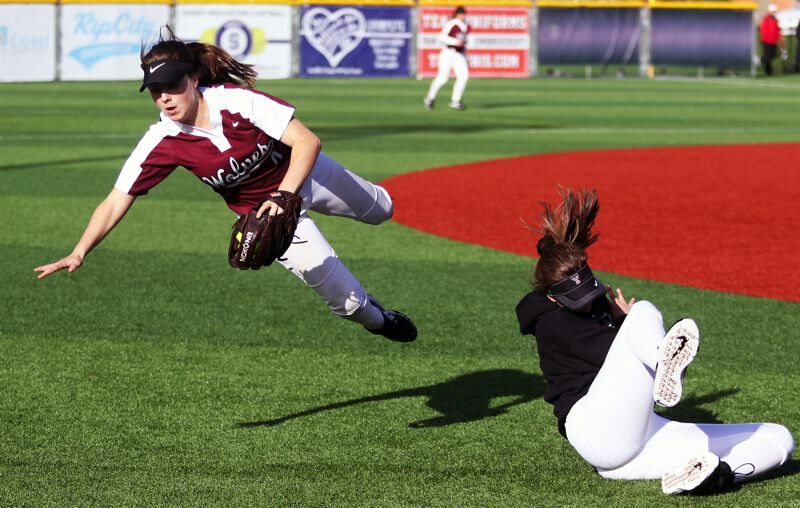 The latest Class 6A state softball coaches poll was released by OSAAtoday on Monday, April 8, with Tualatin currently holding down the top slot. First-place votes appear in parentheses, with each team's last ranking in brackets. Others receiving significant votes: Tigard (25); North Medford (19); Barlow (17).